What is the Vistage Advantage™? Dr Lim Ban Keong’s success story is a fine example of a Veterinary Doctor becoming an entrepreneur and now advancing into corporate leadership. He credits Vistage for giving him confidence, inspiration and the soft skills to excel. Instead of practicing veterinary medicine, Dr Lim Ban Keong (Dr Lim) ,Group Managing Director of Rhone Ma Holdings Berhad (Rhone Ma Holdings or company), decided to venture into the animal health business. After 15 years of hard work, he is now on an exciting journey to lead a listed animal health solution provider company. At the time of writing, Rhone Ma Holdings is en route to listing on the Main Market of Bursa Malaysia Securities Berhad on 19 December 2016. Arising from a Management Buyout of the animal health division of Rhodia Malaysia Sdn Bhd in year 2000, Rhone Ma Malaysia Sdn Bhd was established to venture into marketing, trading and distribution of animal health products and the provision of veterinary advisory services with a pioneer team of nine members which included Dr Lim. Started with Rhone Ma Malaysia Sdn Bhd, the company later ventured into the provision of diagnostic laboratory analyses for the veterinary, agriculture and food industries via Vet Food Agro Diagnostics (M) Sdn Bhd. Subsidiary, Asia-Pacific Special Nutrients Sdn Bhd, undertakes research and development (R&D) activities related to animal health, food safety and agriculture. Another subsidiary, Link Ingredients Sdn Bhd, is engaged in distribution and supply of food ingredients to bakeries, food manufacturers and pharmaceutical companies in Malaysia. These four companies are grouped under Rhone Ma Holdings Bhd. The Group’s total revenue grew from RM83.72 million in 2013 to RM106.74 million in 2015. The Group’s total revenue is mainly derived from the provision of animal health services and manufacturing and distribution of animal health products for livestock and companion animals (cats and dogs). The Group distributes its animal health products to veterinary clinics, pet shops, feed mills, farms and companies involved in upstream and downstream poultry and poultry products industry. According to an independent market research report, the animal health and nutrition market in Malaysia is valued at RM1.42 billion in 2015 and is competitive with about 80 market players. The Group is estimated to have approximately six per cent market share in the animal health and nutrition market in Malaysia in 2015. 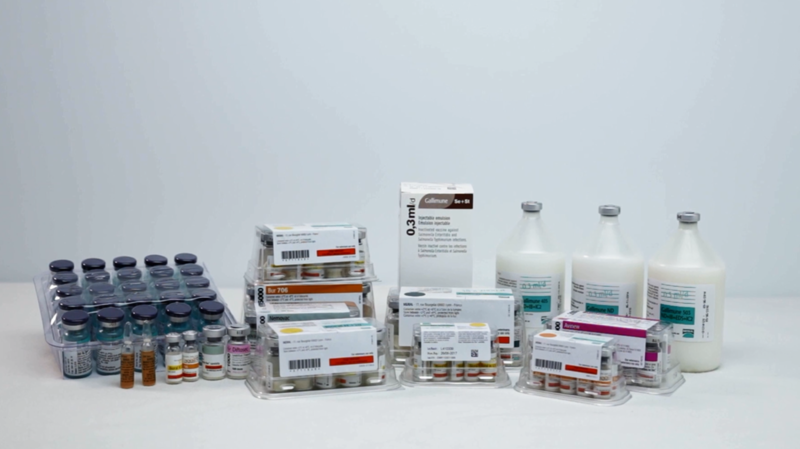 The Group distributes more than 80 types of vaccines sourced mainly from third party international animal health product manufacturers such as Merial. More than 250 types of pharmaceuticals and 50 types of feed additives are also distributed. At its Good Manufacturing Practice (GMP)-compliant factory in Petaling Jaya, the Group currently manufactures 11 pharmaceuticals and 13 feed additives which carry its own brand names. Dr Lim joined Vistage Malaysia in 2013 after he attended a Vistage Awareness talk. He says the Vistage tagline – “Private Advisory Services for CEO” – impressed him. Now a member of VCE-27 group, he is very happy that he joined as he believes that Vistage has given him the “soft skills” to succeed. “I had technical knowledge and marketing skills, but these are not enough for the corporate level,” he recalls. Decision making, networking, methodology and leadership skills are among the know-how he has picked up. I have advanced from “leader to corporate leader,” he asserts. He is most grateful to his Vistage Chair for strengthening his self-confidence. In his one-to-one sessions with his Chair K E Oei, he is often asked “Are you sure?” about his business plans. So much so, he makes sure he has covered all grounds. “He makes you so sure.” he quips. Also, during the personal and business update sessions, he feels reassured because all his group members share problems and issues. “I know I am not alone.” he explains. Dr Lim also values the many opportunities to engage with other successful CEOs in Vistage. He says he derives a lot of inspiration from networking. Talking with business leaders from different industries, “I see their passion in their work and I have learnt a lot from them,” he notes. 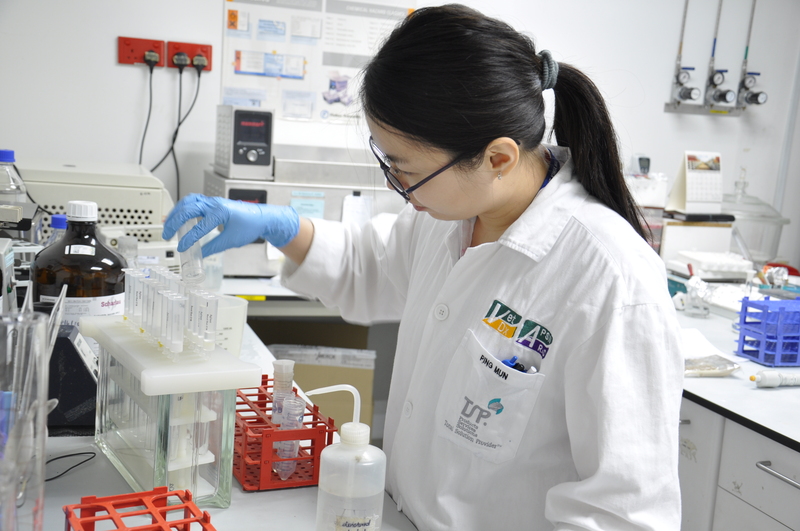 At Rhone Ma Holdings, Dr Lim has applied many things he learnt from Vistage. For instance, he has changed his Company’s training approach by using the Vistage style of coaching, which is one-to-one and issue processing. He has also made changes to his company structure for clearer line of command and operational efficiency, thanks to what he had learnt on “ Organisation life cycle” and its related management approaches, from his ex-Chair, Tan Take Huat and other Vistage Chairs like Richard Wong, Lim Kah Hooi and Heah Kok Soon. Awed by some Vistage members’ commitment to Corporate Social Responsibility (CSR) he set a structure for Rhone Ma Holdings’ CSR programmes instead of just giving to charities on an ad-hoc basis. Vistage has also impressed upon Dr Lim the importance of good company culture. However, to build a good company culture, there is still a lot of work to be done. He acknowledges that it takes time to shape culture among his 97 workforce. He has started by identifying the company’s seven core values – customer, respecting people, integrity, innovation, empowerment, teamwork and performance. On a personal level, Dr Lim reveals that his work-life balance has changed for the better. He finds it difficult to explain but believes that the quality of his private life has improved because he has become more efficient in his corporate life. “When you are not efficient at work and have many problems, you tend to carry it into your personal life,” is how he describes his earlier sense of imbalance. 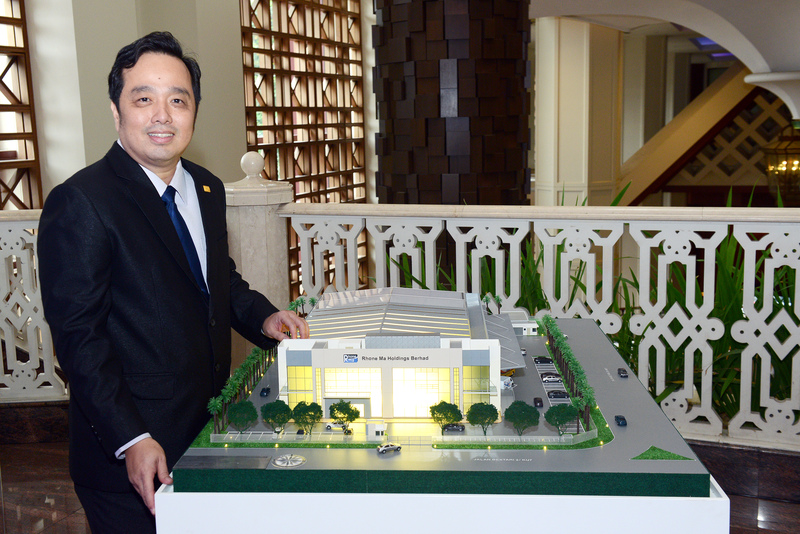 Indeed, Dr Lim is looking forward to his next challenge, leading a listed company to greater heights. The company is expected to raise proceeds of approximately RM31.6 million from its initial public offering, and a major portion will be used for the construction of a new GMP-compliant plant in Nilai as well as the construction of a warehouse with a 3-storey office in Kapar. The new plant will enable the company to produce more in-house animal health products. Looking ahead, Dr Lim also plans to further the company’s regional markets focus on Indonesia, the Philippines, Thailand and Vietnam.